We offer alloy wheel repairs and wheel refurbishments for all cars, from prestige vehicles, classic cars to 4×4’s no matter what size. Express alloy wheel refurbishment for emergencies and hire cars. Lease hire companies often have excessive charges for curbing or wheel damage of any kind to their vehicles if you haven’t taken out extra insurance! If you have damaged the alloy wheels of a hire car, we can arrange special express service that will allow you to get it back to the company on time, and with no damage to explain or pay for. 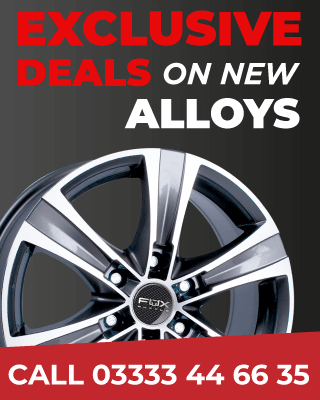 Better still, we charge substantially less for alloy wheel repairs than they will! Fully trained professionals with over 20 years experience, we work with major dealerships, car leasing companies. Drive your car to us, we will remove wheels and tyres, tyres are marked to ensure they are fitted correctly once your wheels have been refurbished. Your vehicle is stored in a secure place and fully insured. The Alloy wheels are then stripped with chemicals to remove the paint. 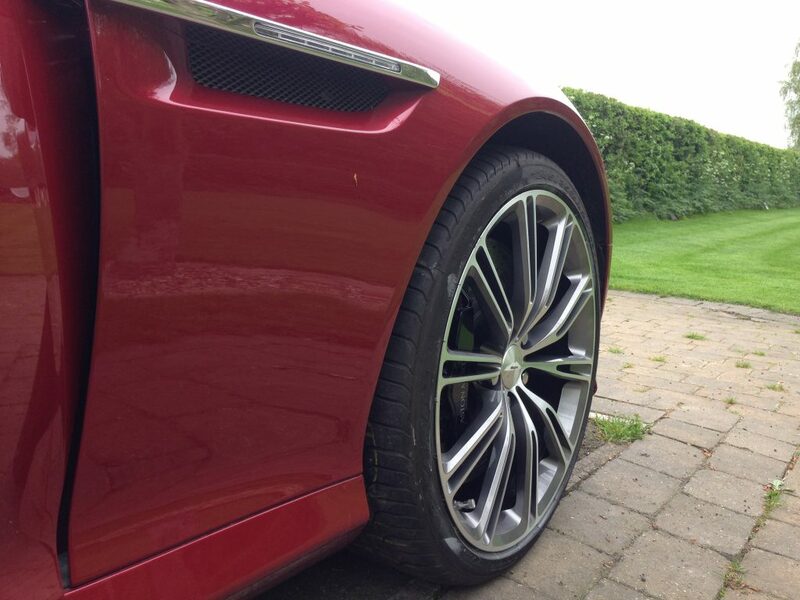 Your alloy wheels are then blasted to remove any corrosion. 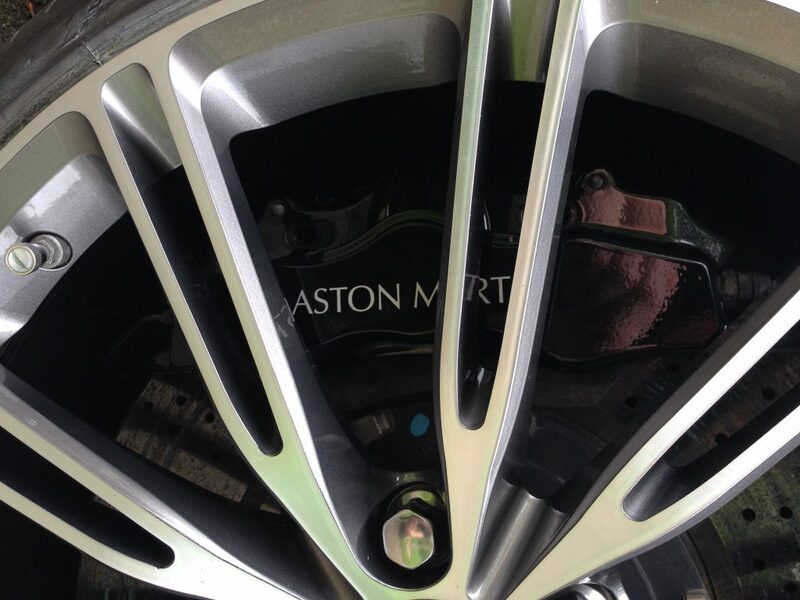 The alloy wheels are then aqua blasted to remove any contaminants. We then bake the wheels in the oven at around 210 degrees. High build powder coat primer is applied. Powder coated in the colour of your choice. Powder coat is then lacquered and protected. Wheels are left to cool down before fitting and balancing the tyres.